This training programme aims to prepare those who wish to volunteer overseas and is also open to those who have no immediate plans to depart on an overseas assignment and those who want to simply learn more about the concept of volunteering in the context of global injustice issues. This programme also is a good starting point to people make informed decisions about the type of volunteer work that they could potentially engage in and also help attendees discern when, where, etc. This programme is intensive and is conducted over four non-residential weekends - it aims to prepare people for life as a volunteer in an overseas context ensuring that they can remain committed to the challenges of living and working overseas. The training is facilitated by experienced professionals, who have spent time working in the Global South. The weekend begins at 9.00am on Saturday and finishes Sunday at 5pm. Each session also includes a talk from a recently returned volunteer who speaks about their experience overseas. 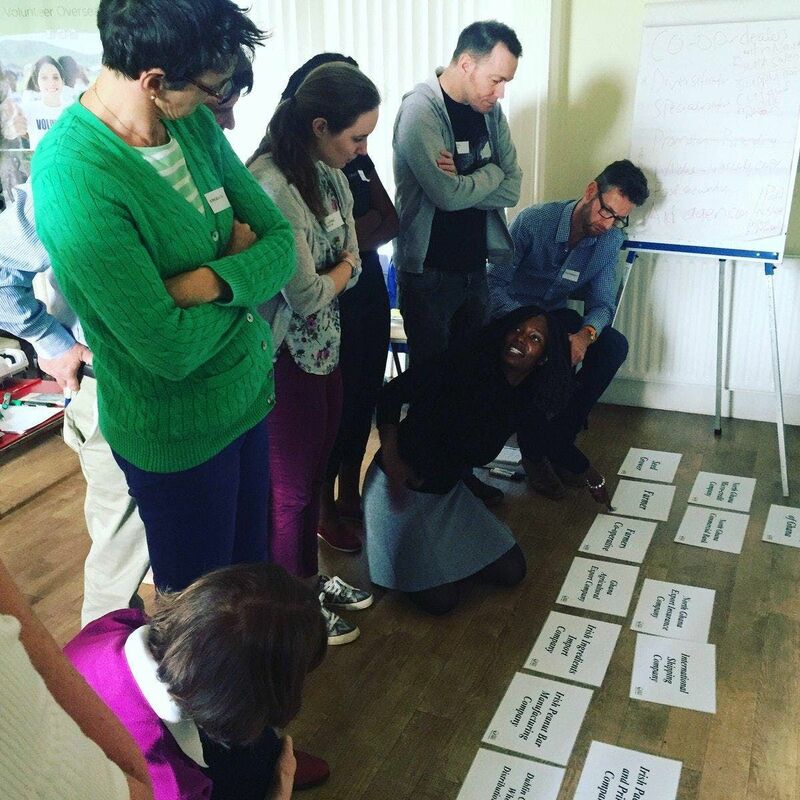 The module will be delivered through participatory approaches, comprising a mix of activities, small group and whole group discussion. The practical content will all be linked to theory.